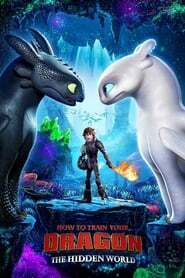 ‘Chimuelo’ is no longer so small, or something like that is glimpsed in the first poster of the third film How to train your dragon, in which you can see the dragon accompanied by a dragon of The Wolf House the same class. 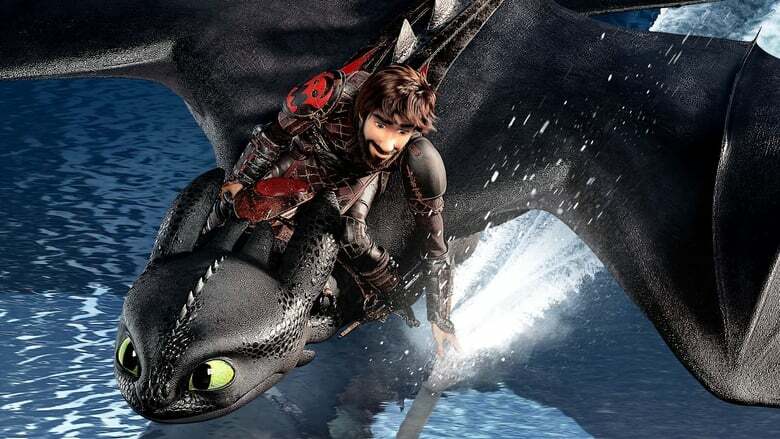 The image was released by DreamWorks, who also announced that in a week will release the first trailer of this film that has the name How to Train Your Dragon: The Hidden World The World Is Yours (How to Train your Dragon: The Hidden World). The film will be directed by Dean DeBlois and will be a close for Highway the adventures of Hipo y Chimuelo. Could it be that the dragon and the human will say goodbye in this new installment?